Maverick is a rocket pack with 6 loud rockets by Standard fireworks. 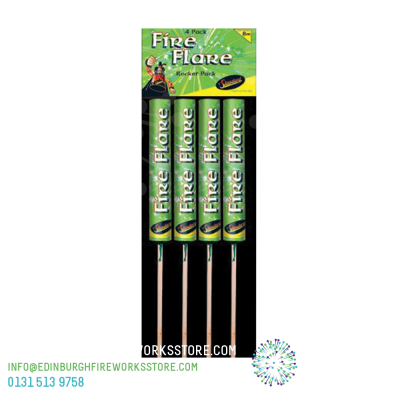 Pack of 6 rockets from Standard Fireworks called Maverick. 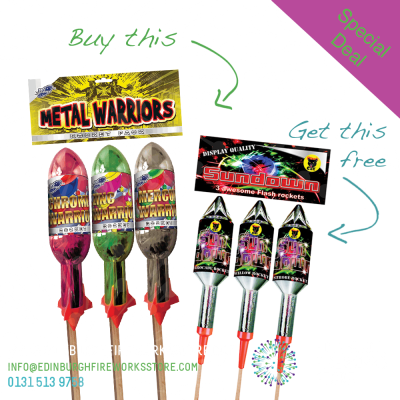 These rockets from Standard Fireworks are loud! 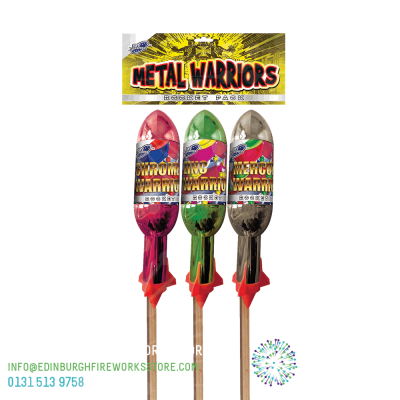 They have big burst effects with lots of colours, such as reds, crackles, silver glitter, gold, purple and lemon. 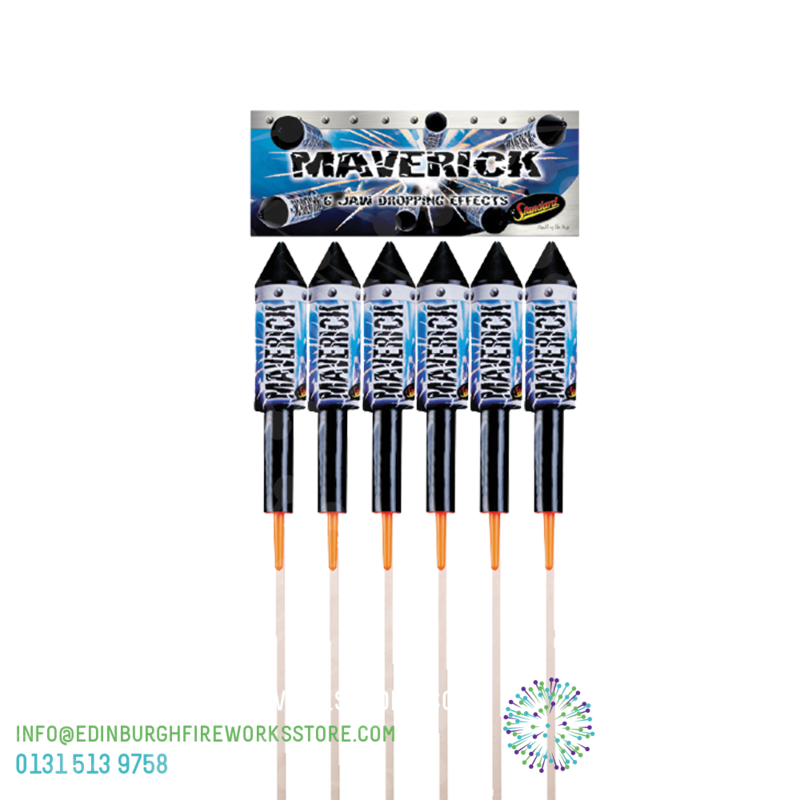 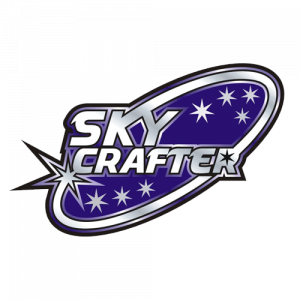 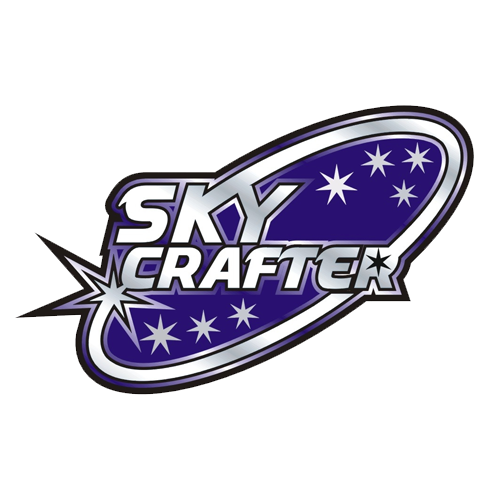  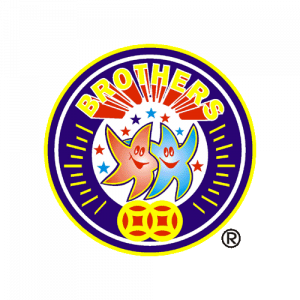  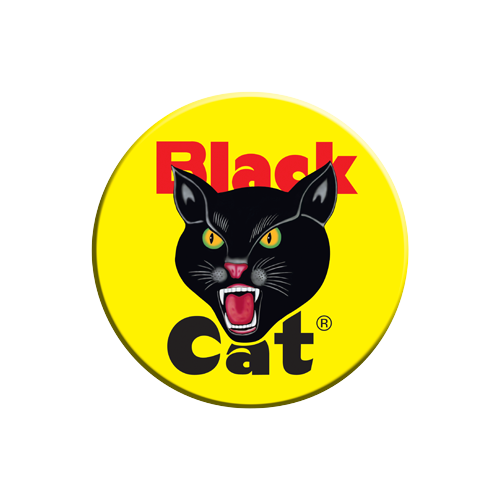 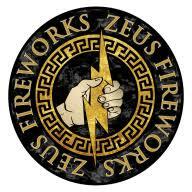 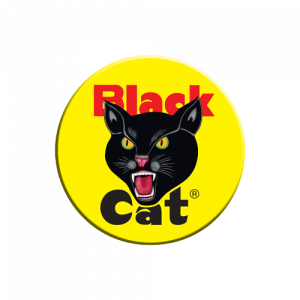 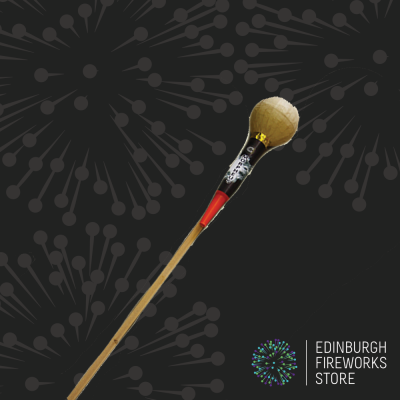 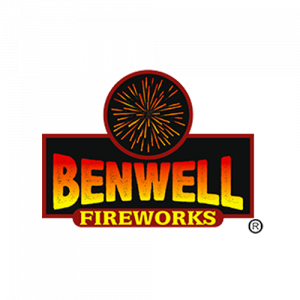 Contact the Edinburgh Fireworks Store team if you have any questions on the Maverick Rocket pack by Standard Fireworks.